Karen Kilgore is a Partner in the Firm’s Santa Fe office. She has a strong background in federal and appellate practice, including employment and civil rights litigation and attorneys’ fees issues. She graduated from Tulane University (B.A. English), and from the University of Oklahoma School of Law (J.D., 1979). Ms. Kilgore was an Editor on the Oklahoma Law Review from 1977-1979, and was admitted to practice in Oklahoma in 1979. After law school she went into private practice for two years before becoming a law clerk for United States District Judge Ralph G. Thompson, followed by another two year term as a law clerk for United States District Judge David L. Russell, both in the Western District of Oklahoma. Her clerkships over four years for two federal judges provided her with a strong background in federal procedure and research and writing and exposure to a variety of cases and issues consistently dealt with by federal courts. Ms. Kilgore is admitted to practice in New Mexico, Oklahoma, Alaska and before the United States Supreme Court. Ms. Kilgore has extensive experience in state and federal court litigation. She has been responsible for over 150 major cases in New Mexico and individual cases filed in federal courts in Oklahoma, Texas, Colorado and California. In many of these cases she represented state agencies, counties or municipalities and officials in civil rights actions involving First, Fourth and Fourteenth Amendment claims and employment claims. However, she has also represented plaintiffs in these areas. She currently represents the State of New Mexico through many of its departments, including the New Mexico Department of Veteran Services, Public Employees’ Retirement Association, Children, Youth and Families Department and New Mexico Highlands University. In addition, Ms. Kilgore has also acted as fee counsel and/or as an expert on attorneys’ fees issues in numerous cases. She has completed the Training Program in Theory and Practice of Mediation at UNM School of Law, is a member of the Dispute Resolution Section of the ABA and has participated in many mediations in all areas of law. Ms. Kilgore is a Master of the Bench in the Oliver Seth American Inn of Court and has participated as a judge in the New Mexico High School Mock Trial Competition for the past 20 years. 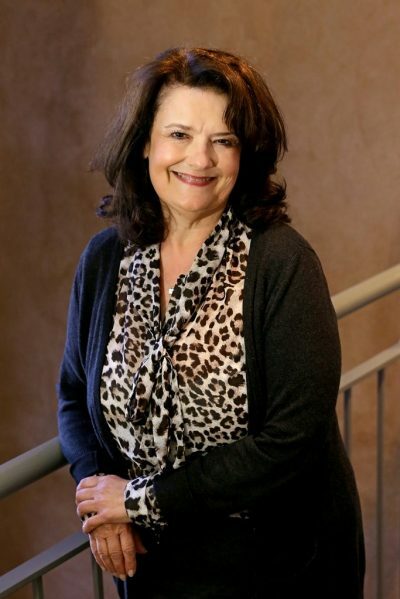 Ms. Kilgore served on the Board of Directors of the Santa Fe Opera Guild for nine years and was President of the Guild in 2003-04.